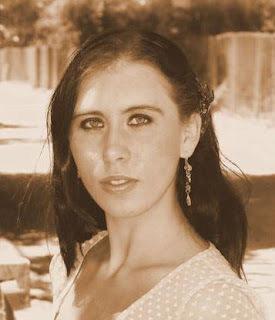 Stephanie Parent strikes again, with her new book, Forty Days. 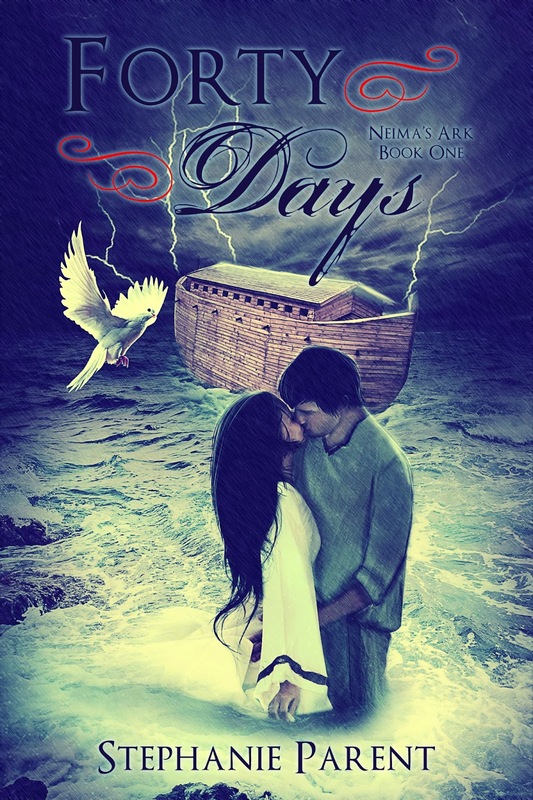 A historical retelling of ‘Noah’s Ark’, Steph throws in romance and a action filled journey. While I enjoyed the idea, it’s execution was rather poor, and I constantly felt bored of the monotonous writing and main character. The ‘character’ aspect of Forty Days was poorly implemented. Neima was a rather okay-ish lead character for me. What I liked about was that she was strong willed and observant but constantly, I did not find much indifference with her. She wasn’t as realistic or relatable as I would’ve expected. In addition, there were about two places where I came across as confusion. An example can be; a random aunty popping out of nowhere that we were introduced to about one fifth of the way in. Overall, most of the siding characters were too annoying and ignorant. The major thing I loved about Forty Days was the idea Stephanie produced and lastly, the relief that for a short novel, there was a reasonable amount of depth. For just 123 pages, Stephanie managed to describe everything flawlessly and in depth. Filled with romance, some action and great depth, Stephanie creates a beautiful retelling of ‘Noah’s Ark’, while I got bored easily at times, I was still very curious and intrigued by the great depth and idea. Oh, Melanie. You’re so great. I’m glad you enjoyed this one, Melanie. I agree with you; when a book is really short and can pack a punch and provide tons of depth, I’ve just fallen overboard! *flails* *faints* the lack of character development is troubling though. Hmmm. Great review though! Great review, doll! I’m a big character oriented reader and have a hard time getting into a novel when I don’t connect with or care much for the characters so I’d probably have that same complaint as you, but it does sound like the short size was used to its full potential at least.